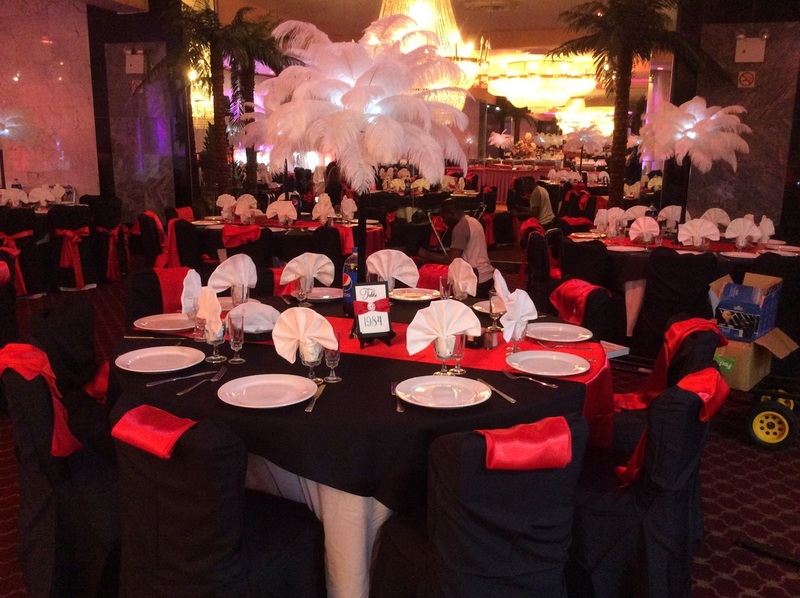 ​​EVENTure Party Hall is a private hall for rent, located in 18th Ave Brooklyn, New York. Celebrate your special occasions at Eventure Party Hall, whether it is a Wedding, Baby Shower, Sweet 16, Birthday Party, or Classroom for any kind. We welcome the opportunity to provide you with a wonderful memorable experience. Call today for more information, We are always happy to help you!